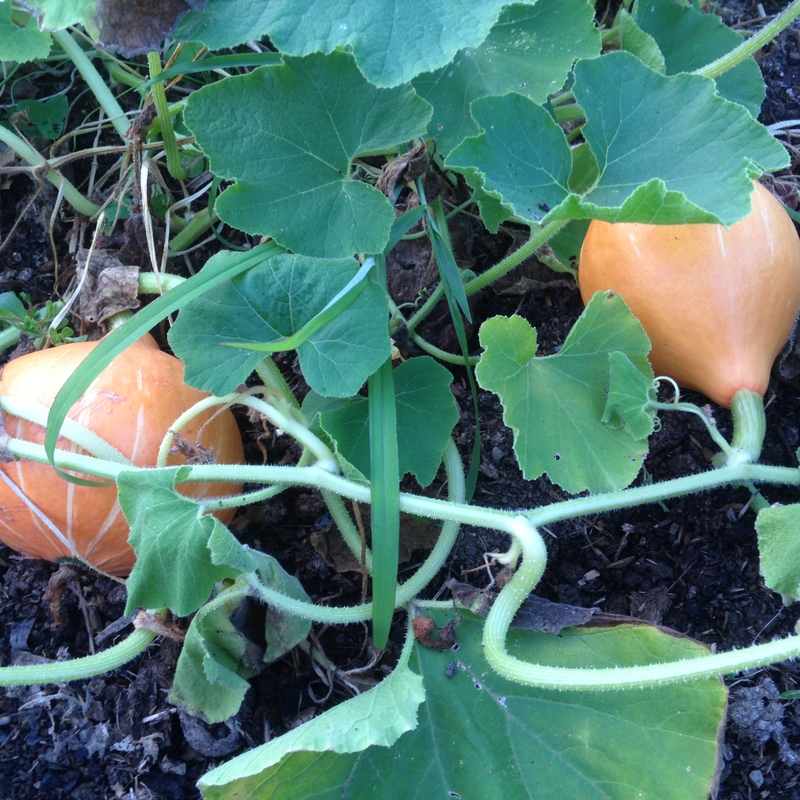 Red Kuri winter squash coming along quite quickly! Bit of a late night post here, but today was a busy day! 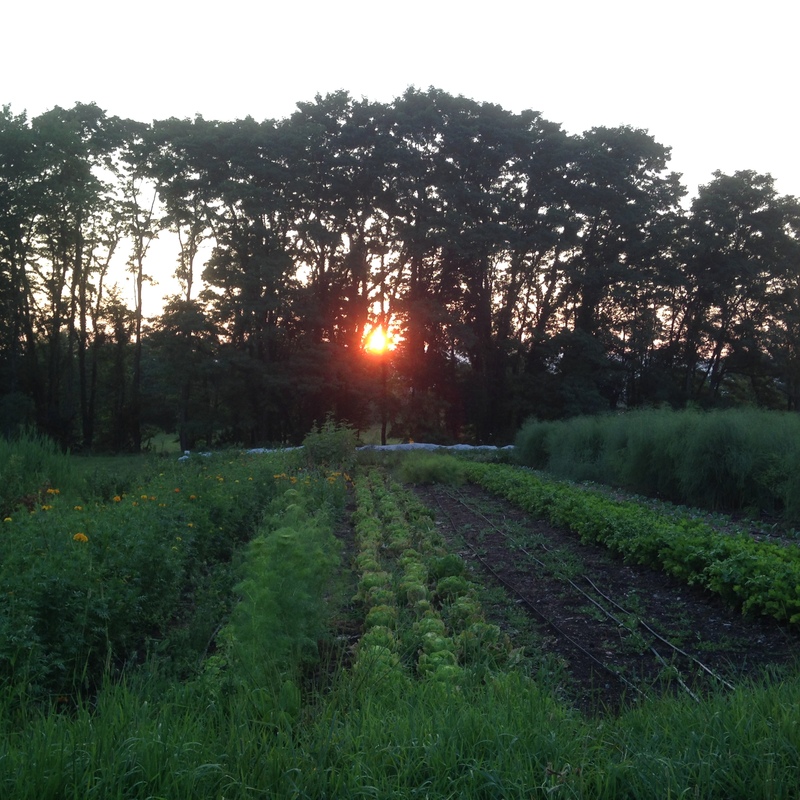 We had plenty to do today, as Mondays are always a day we try to get a lot of work in the fields done (which can be hard to do on Tuesdays, Wednesdays, and Fridays when we are preparing for CSA pick ups and market!). 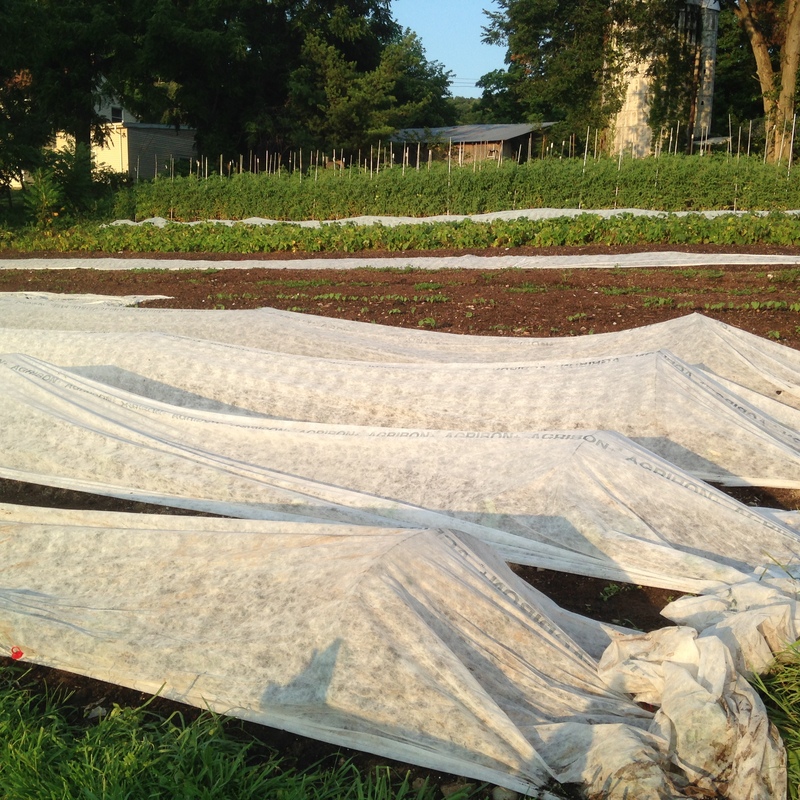 We spent the day harvesting, weeding, prepping beds for new plants, and then planting those new plants and seeds. 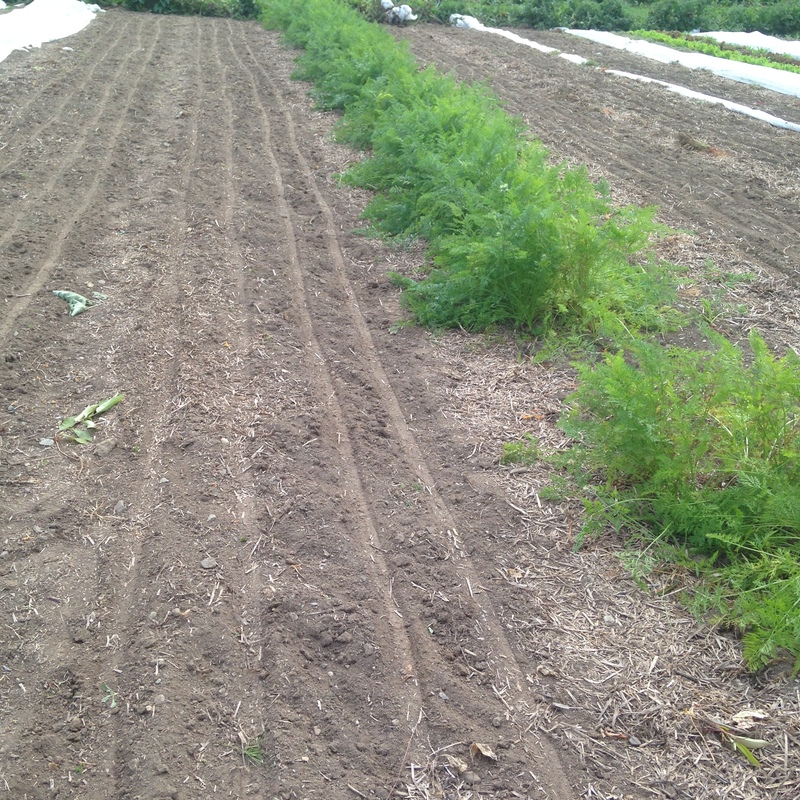 Even still, Alison and I are running back and forth to the farm to move the sprinkler around on some newly seeded beds of fall beets and turnips. Last week was a bit of a rough week on the farm. While the high temperatures, lack of rain, and plenty of crop diseases setting in would’ve been enough to drive any farmer crazy, we were also frustrated by groundhogs continuing to cause damage in certain fields and even some cows busting loose and chowing down on some of our stuff. But as farmers often have to do, we just scream, cry, or take a lot of deep breaths (take your pick!) and keep on going and doing what we can to make the best out of any situation. And even now, with the start of a new week (and even a little, tiny bit of rain! ), we can look back at last week and realize it wasn’t quite as bad as it seemed in the moment. 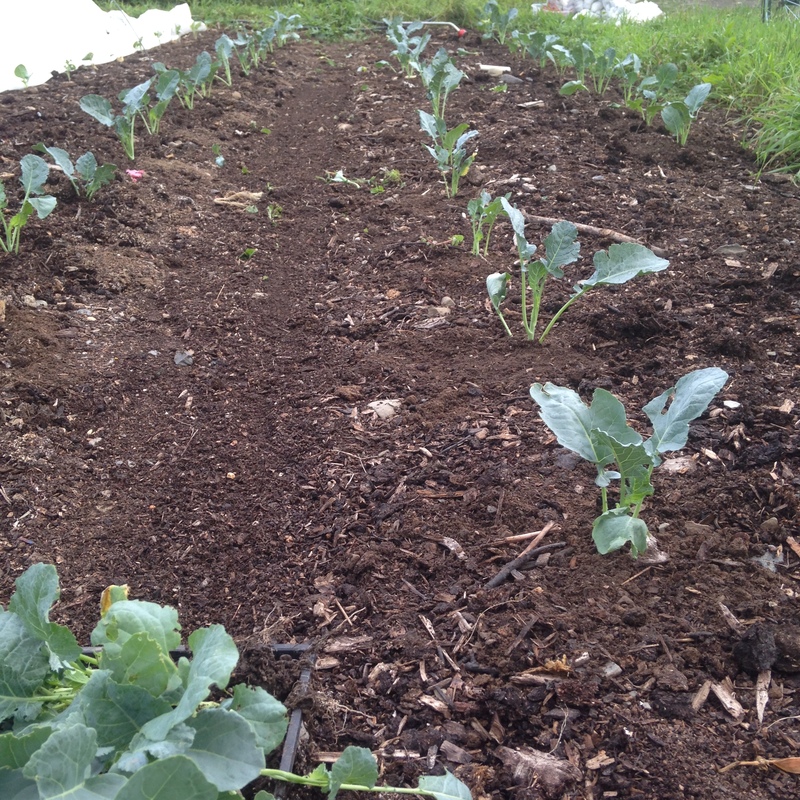 Newly planted broccoli seedlings. We’re trying out some different varieties this year, which we we hope will be more successful than last year’s broccoli (which was a bust). And, as usual, probably some other surprises! 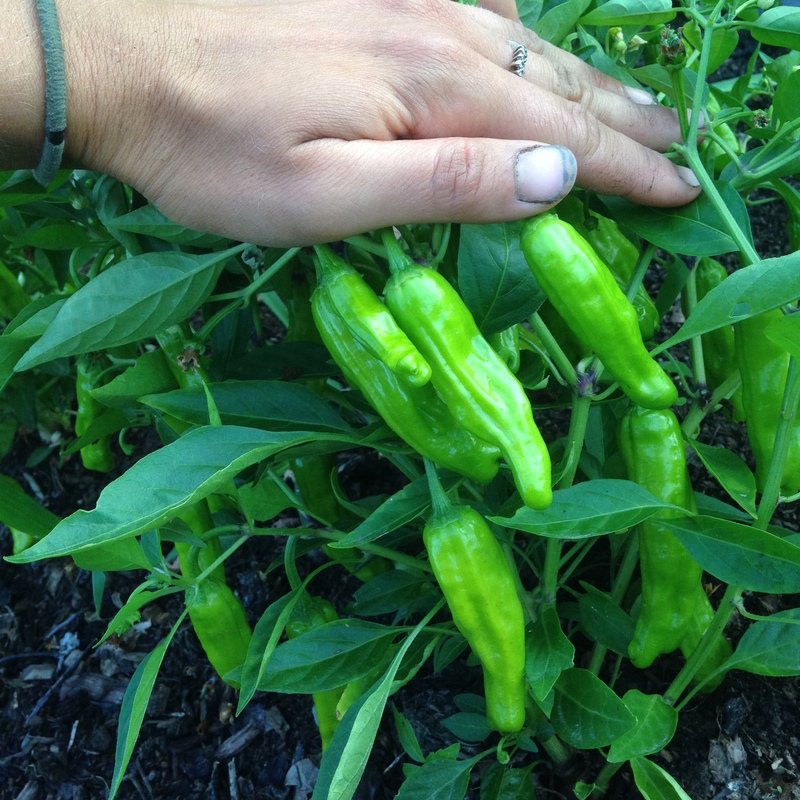 We have quite a few crops just starting to come in (cherry tomatoes, tomatoes, peppers, okra, and tomatillos) slowly, so they may start showing up in your shares soon (if not this week, then likely next week). 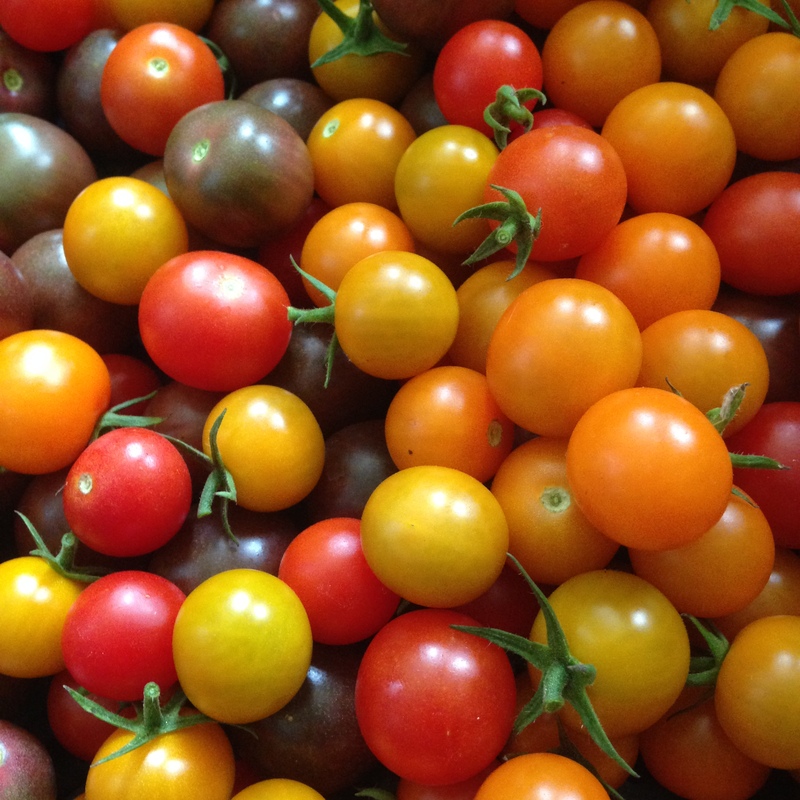 Last season, early on in the ripening of these crops, we could only offer you a choice between them. Because of that, I want to give you a few recipes for some of these so you’ll be ready to make an informed choice and cook any of them when the time comes! OKRA–Alison and I are huge fans of okra, as some of you know. Here are two very different ways to cook it. And when all else fails, use an Indian-style preparation…yum! 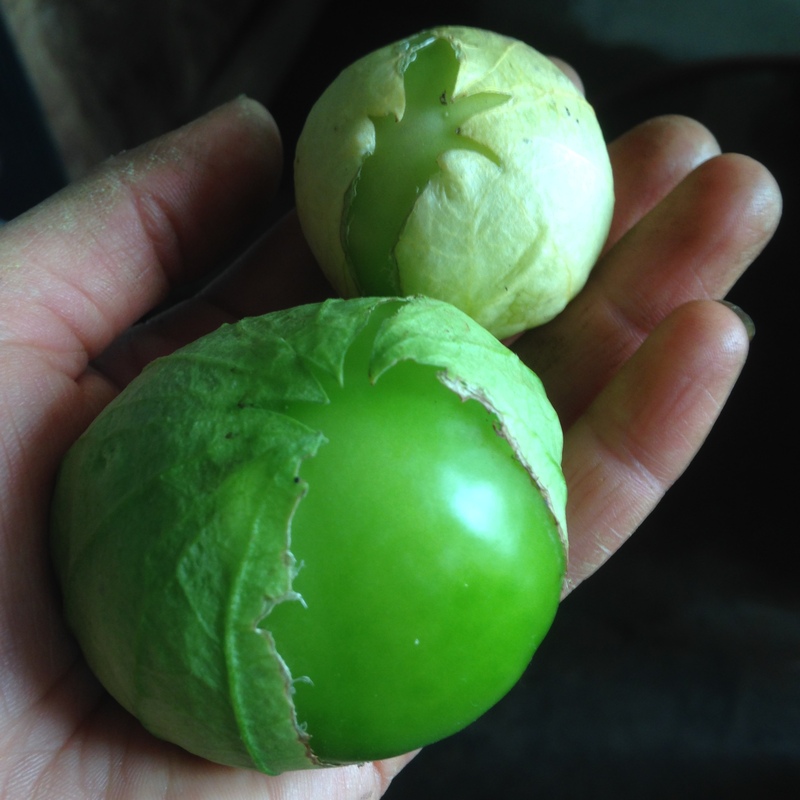 TOMATILLOS–Martha Stewart knows they’re good, and she has plenty of ways for you to use them. Enjoy, and have a great week, everyone! 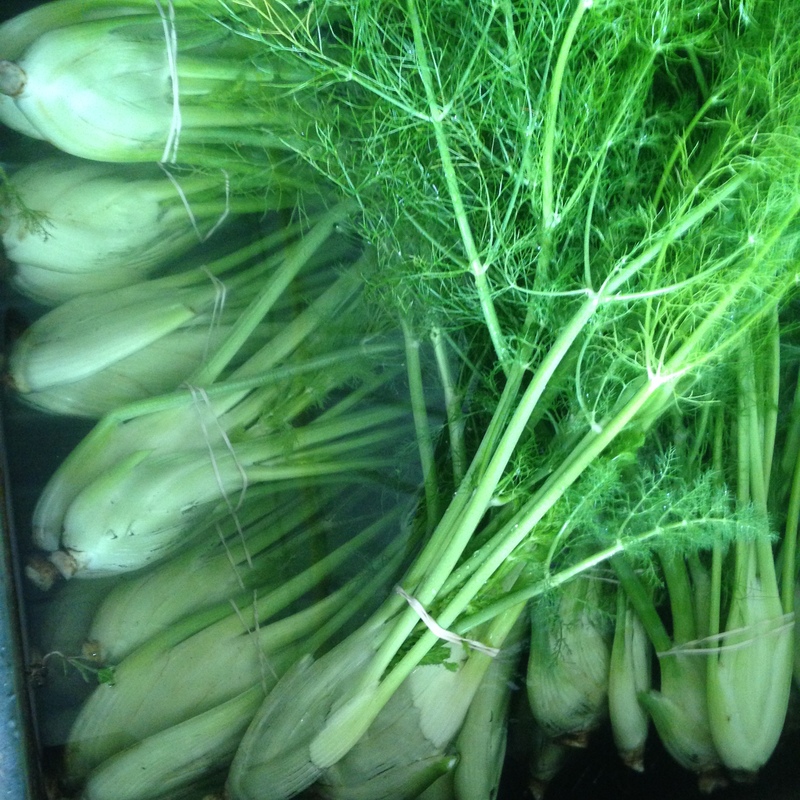 Beautiful fennel getting all cleaned up for you last week!